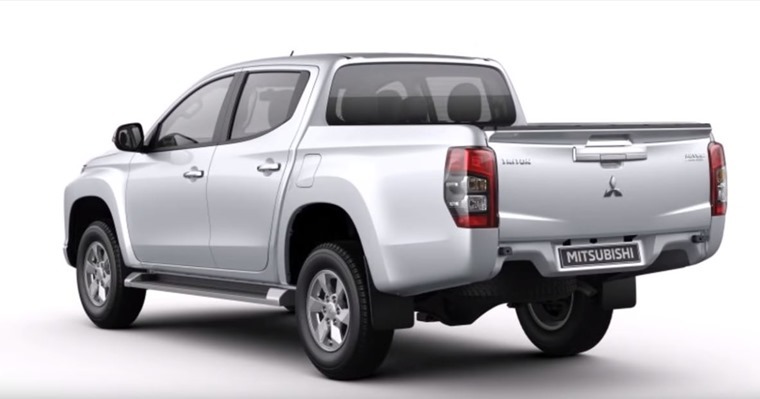 Mitsubishi has unveiled the fourth generation of its L200 pick-up, 40 years after the first generation hit the market. It’ll be available in 150 countries, with the first UK deliveries expected in summer 2019. The most noticeable revision is in its styling, that now features Mitsubishi’s ‘Dynamic Shield’ grille up front, along with a new set of headlights that are integrated in the bumper. 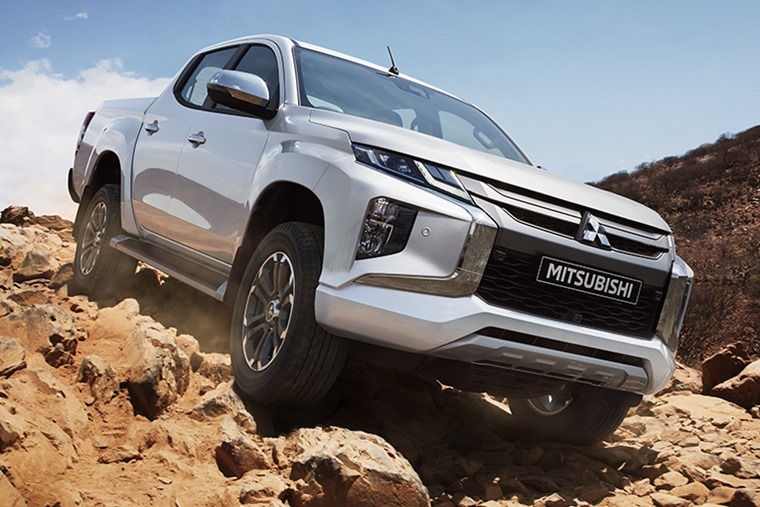 Mitsubishi is hoping the new look will make the L200 more appealing for both business and personal users, with the latter now opting for more upmarket pick-ups such as the Mercedes-Benz X-Class or Volkswagen Amarok. Exact tech specs are to be confirmed, but two four-wheel-drive systems will be offered, one of which includes a number of new drive modes. The five-speed manual gearbox has been upgraded to a six-speed automatic too, and hill descent control has also been added. The brakes have been upgraded, while the suspension benefits from larger dampers at the rear allowing for smoother performance. Other additions include a host of new driver assistance features, now including forward collision detection, blind spot warning and a rear-cross traffic warning. It’ll be available to UK customers in club- and double-club forms, although due to a lack of demand a single-cab variation isn’t expected to make it to Europe. We’ll bring you more details and pics as they are released. If you can’t wait for the new one, you can find hundreds of lease deals on the current L200 by clicking here.